A few weeks back I published a post called “Don’t be a jerk. Be Neil Gaiman.” Since then it has occurred to me that many of you may not know how to be Neil Gaiman. So here’s your handy guide to how to become the most successful, kind, beautiful, and famous author alive. From early childhood Gaiman wanted to be a writer, and that’s what he did. He wrote for newspapers, comics, magazines. He wrote short stories, TV scripts, and novels. He co-wrote. He wrote best-sellers. He wrote stuff that never saw the light of day. If it involved writing, he would do it. Anything to achieve his goals. And you know what? He did. Do you want fame and fortune or do you want to follow your dreams? Sometimes they don’t align. Sometimes you have to make a choice. Sometimes you might be offered a lucrative position that could be the final step to achieving success, but it means walking away from something you love, or compromising your principles. If that’s the case–don’t do it. If you achieve success at that price you won’t be happy. Sometimes you have to go down to go up. Sometimes you can be attracted away from the true path to your dreams by the dazzle of fool’s gold. But stick to your chosen path, and the fame and fortune will come with it. There are many reasons to wear black. It’s classy, it can easily dress up or dress down, it can be easily fit into a formal or casual situation, it goes with everything, and you don’t ever have to worry about your clothes matching. If you do not see this video you are a failure at being Neil Gaiman. You are also officially terrible at taking advice, and if you fail to make anything of yourself it will be your own fault for ignoring the single greatest speech you could ever spend fifteen minutes of your life paying attention to. Terry Pratchett, fantasy writer extraordinaire, was taken from the ranks of mortals last month. In addition to writing the infamous and incomparable Discworld series, he also collaborated on a novel with Neil Gaiman, one that could be said to start him on his unstoppable spiral to success. 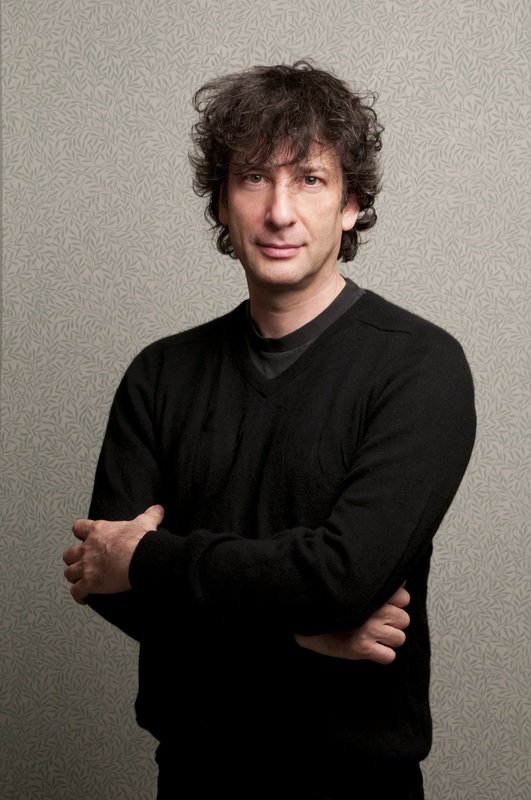 If you want to be Neil Gaiman, you have to expand your horizons beyond just his work. Read Terry Pratchett, and learn to love and appreciate it. Read other authors and appreciate them. Make your own friends. Start your own collaborations. Follow the golden rule. Never be too important for your audience. Always make time for friends. Don’t use your success for yourself, use it to help other people. Neil Gaiman is an amazing writer and the most inspirational speaker in the world, and can pretty much do whatever he want. And what does it do with all that wealth and fame and acclaim? Last year he went to Jordan, to see the Syrian refugee camps, and help raise money and awareness for UNHCR. 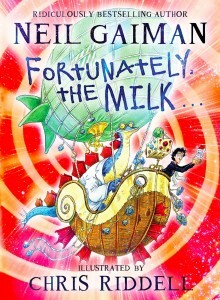 Many celebrities use their fame to benefit charity, but none do so in such a personal and poignant way as Neil Gaiman. Neil Gaiman will eventually grow up and get a real job. Until then, will keep making things up and writing them down. He is the author of famous books like Sandman and Good Omens, which is co-authored with Terry Pratchett. His most recent book is a collection of short pieces called Trigger Warning. He is on Facebook, and Twitter, and sometimes answers questions on Tumblr.